Our president Bidhya Devi Bhandari congratulated Indonesia president. Made the correction with spelling mistake. 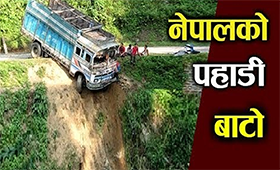 KP Oli has told us to respect her. 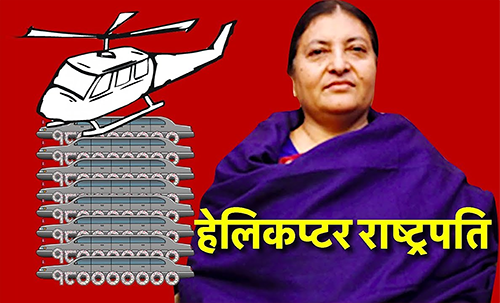 Bidhya Devi Bhandari is a Nepalese politician who is the current President of Nepal and commander in chief of Nepalese Army. She is the first woman to hold the office.